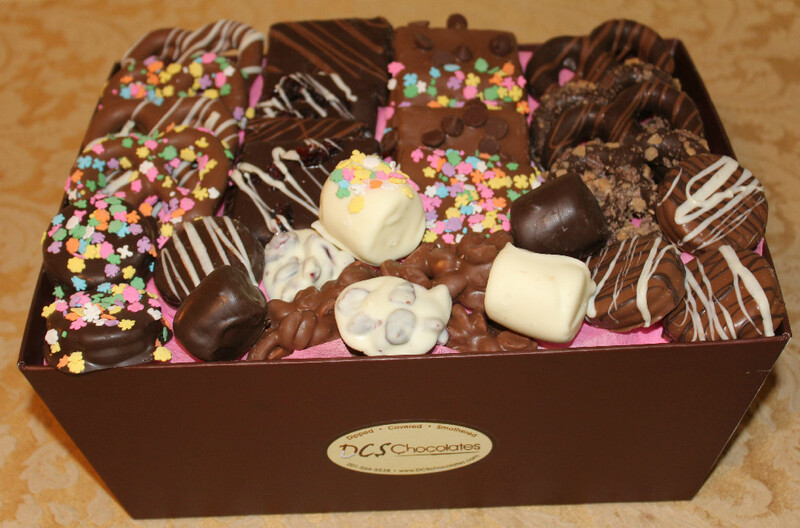 Let DCS Chocolates take care of your company’s gift giving needs. We take care of creating, packaging, and shipping all your items directly to your clients and/or employees. Your gifts will include a gift card with wording of your choice. We can even have your business logo printed on one of our chocolate covered treats to give each basket a customized look. Please contact us to see how we can help your business give gifts that your clients and employees will be talking about for years! Fundraising with DCS Chocolates is a breeze! 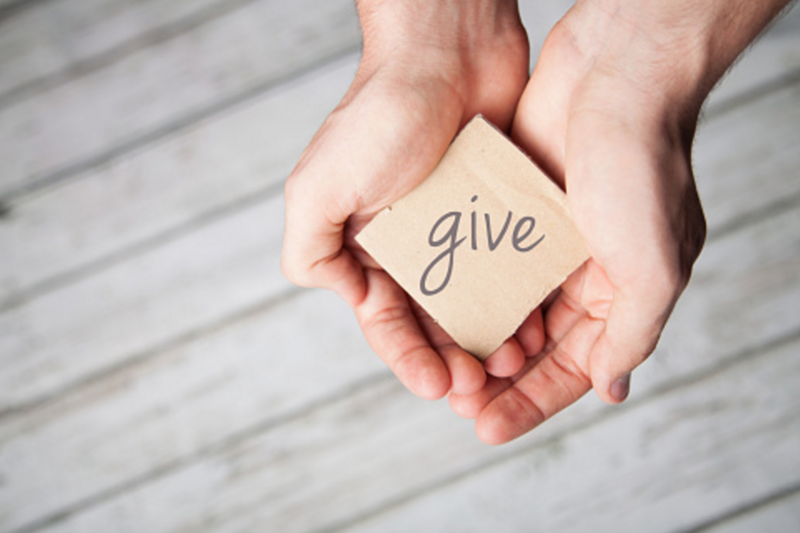 We will give your organization a special code to enter at checkout and 10% of the the sale (before tax and shipping) will be donated to your organization. Contact us today to get started! Join now and instantly receive a 10% off coupon for your next purchase. Other member perks include being the first to know about new products, specials, and promotions. I just wanted to send a quick note thanking DCS Chocolates for the amazing service you've provided our family this past year. From holiday events, to housewarmings, to teacher gifts, to movie parties and even the Super Bowl, you've delivered the most amazing platters perfect for every occasion - all to my front door! My husband and kids are all fans of your dipped chocolates but I'm forever hooked on the Yoga Crunch! Many thanks! DCS Chocolates is the best! I love the chocolate covered peanut butter cracker sandwiches. Yum! We order gift baskets every year for our corporate holiday gifts. It's great how we can customize them with our company logo and our clients always love them! DCS Chocolates is my go to gift! New baby, get well, sympathy, it's perfect for any situation and every recipient raves over the taste! Thank you so much DCS Chocolates for creating and designing the most beautiful and DELICIOUS party favors for my kids birthday parties. My mind is always at ease when I simply share the theme and you come up with the design. The kids love the favors! You're the best! DCS Chocolates is the perfect office thank you. A generous selection of delicious treats and swift delivery are my favorite way to say thank you the the hard working crew. 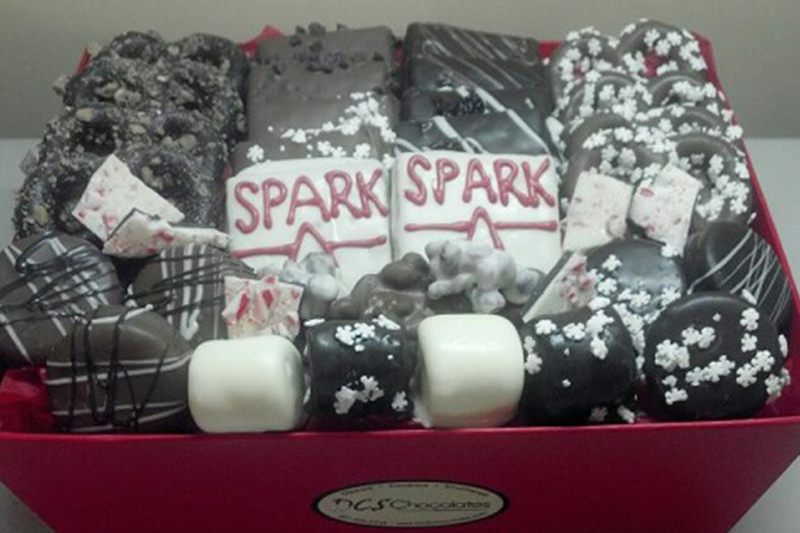 Thank you DCS Chocolates!